Freud straight bits cut smoother than other bits because of the precise shear and hook angles. End of bit relief allows for fast plunging. 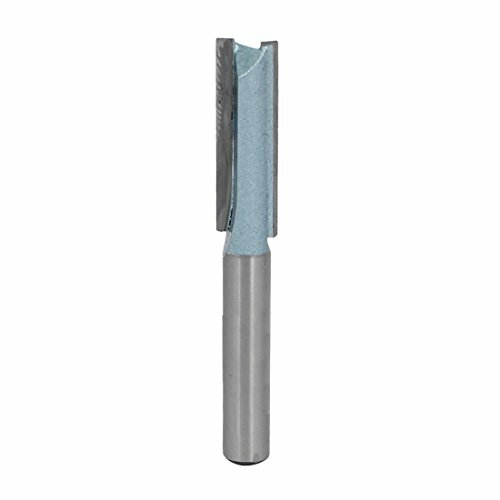 1" Overall Dia (D), 1-1/4" Carbide Height (h), 1/2" Shank, 3" Overall Length (H) Ideal For: Clean cuts in any wood or composite. Application: General stock removal with a smooth finish. Made In Italy. 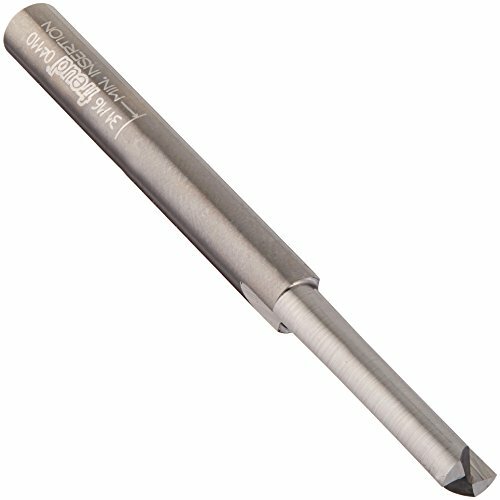 Freud's precision ground carbide bits have a grain size smaller than other grades, and titanium is added making them impervious to chemical attack. 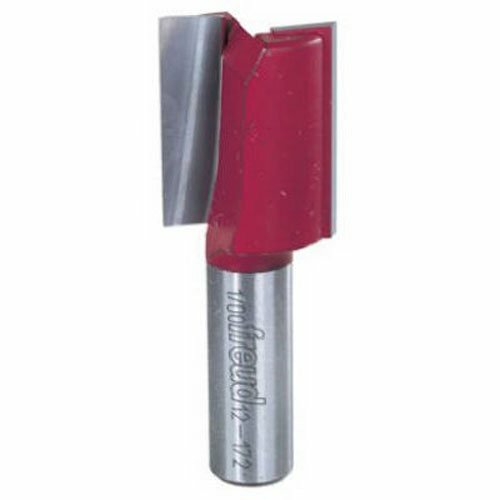 Promoting safer woodworking is the reason Freud made a commitment to develop anti-kickback router bits. Bits are computer balanced to insure vibration-free operation at speeds that are a safe margin above the typical 22,000 RPMs of most routers. Freud's philosophy is woodworkers should expect safety, not pay for it. 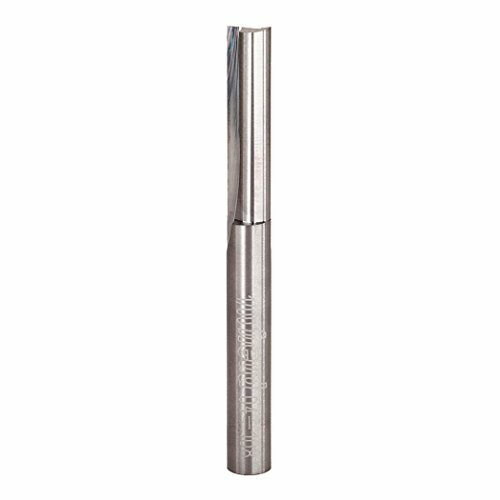 Cut diameter 1/2-inch, cut length 1-inch, shank diameter 1/2-inch.